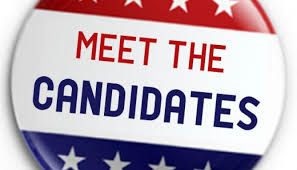 The Lonsdale Chamber of Commerce invites you to meet the candidates for MN house/senate seats & TCU board candidates. Have an opportunity to meet the candidates & ask questions. Refreshments available.